As proven once again this week, the sharp crack of gunfire and the rattling of sabers is no match for the sound of pencils and pens scratching ideas and ideals across parchment. 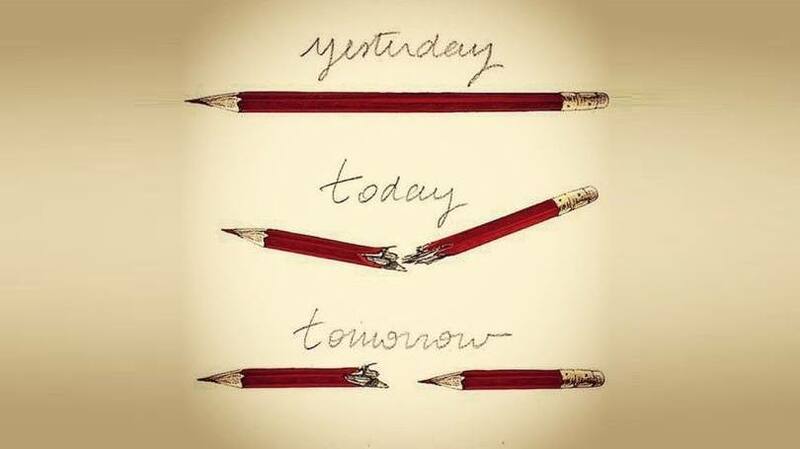 Whether your power comes from word or picture, essay or cartoon, as the symbol of this week’s tributes of solidarity have shown, the pen remains, as it must, mightier than the sword. Though I will never be asked to test the merit or strength of my character or conviction in the way that the twelve victims of the Charlie Hebdo massacre were, I recognize and appreciate the symbolism of the pen. Though from the 1990s, this poem was first published recently in Tipsy Lit, Issue 3. It seemed fitting to share at this time. This poem was written long before the current incarnation of ISIS entered our news feeds and consciousness, the title and references are to the Egyptian goddess. To the twelve who lost their lives the other day, through conviction or circumstance, this is my pen raised. With all the tragedies around the world I don’t know why this one has struck me so deeply. Maybe it is my love of satire, maybe it is my love of Paris, but whatever it is, I cannot understand the type of fundamentalist thinking that ends in violence. I guess that’s why I can’t live in Kansas. Kansas in particular, or just the idea of a more neo-conservative political base? In any event, it was shocking,perhaps more so because it was so targeted. No one should have to fear their life for expressing an opinion in pen and ink. No one should believe that they have the right to take another’s life because their ideals are not being met. It’s was a sad day all around. For freedom, for the press, for the pen. Especially hard for me, with various French friends, both expat US and in France. It’s really frightening that a few zealots can wreak such things, and we’re virtually powerless to stop them for some period of time. So sad the way the year started having so many French friends and expats kids going to college in Paris. Do not let any fear come to your mind, keep writing for all of us that enjoy every word that you write, every sentence , every paragraph… just the messages that cross nationalities, religion, gender.